Doula UK is the membership association of c. 700 birth and postnatal doulas in the UK, Republic of Ireland, and Channel Islands. Doula UK was founded in 2001 as a not-for-profit organisation, and is run by its members. The world has changed along with our birthing and parenting practices. The needs of new families are sometimes forgotten and misunderstood. We represent a new era of compassion; learning from the past and looking to the future. We nurture our membership, so they can unconditionally support the needs of everyone involved in pregnancy, birth and the postnatal period. 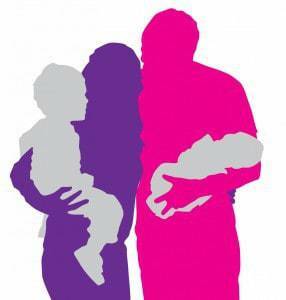 Find out more about the background of Doula UK. Find out about the Doula Access Fund Charity.